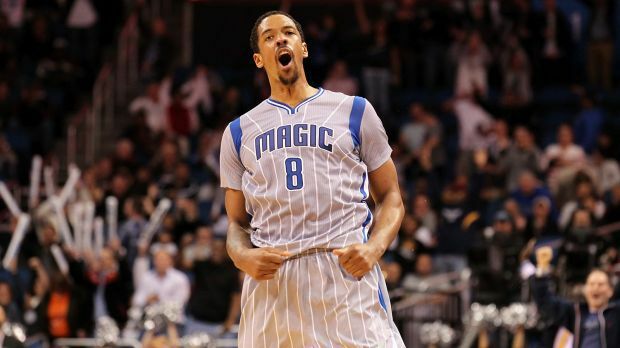 The Cavaliers made a move before yesterday’s 3 p.m. trade deadline that will improve their bench by acquiring Channing Frye from the Orlando Magic. In a three team trade, the Cavs traded power forward, Anderson Varejao and a future first round pick to the Portland Trail Blazers as well as trading guard, Jared Cunningham and a future second round pick to Orlando. I think that this was a good move for the Cavs to make because of Frye’s varied skill set. He is a versatile big man that can play both the forward and center positions. Frye will allow the Cavs to space the floor creating more open paths to the basket for LeBron James and Kyrie Irving. For a team that has struggled on defense this season, he is a solid low post defender and a good shot blocker. I think the best skill that Frye brings to the wine and gold is his three point stroke. Frye is shooting 39.7 percent from beyond the arc this season and he will prove to be another weapon off of the bench. Will this trade alone put the Cavs over the hump and knock off the Golden State Warriors in a potential NBA Finals rematch? No, that will all be determined if the Big 3 can play together as a unit as well as receiving contributions from role players like J.R. Smith and Iman Shumpert. This trade adds another solid rotation piece that will improve the bench with his wide range of skills. This trade was bittersweet because it saw the Cavaliers part ways with longtime fan favorite Anderson Varejao. The Wild Thing played all twelve of his seasons with the Cavaliers always bringing a huge boost of energy whenever he stepped out on the floor. He remained loyal to the franchise even when LeBron left for Miami, vowing to stay here and help turn the team around. 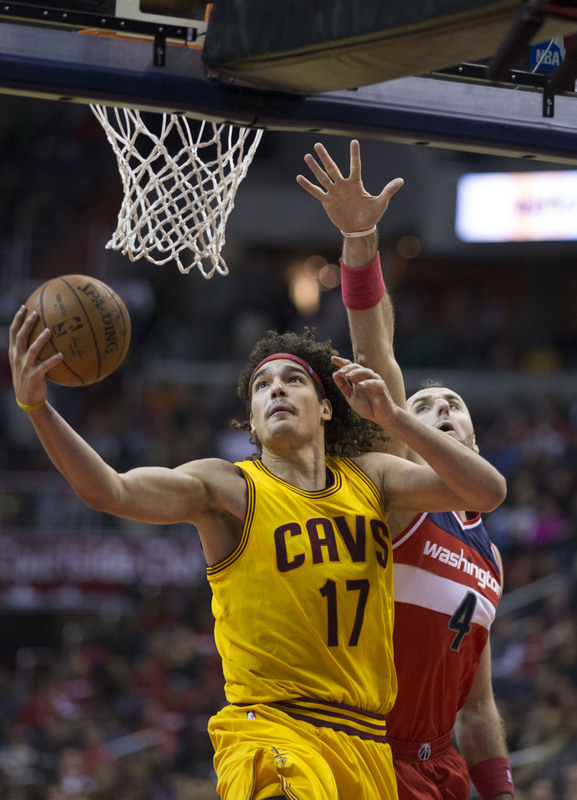 The one thing Varejao wanted most was to win a championship for the city he loved so much. Sadly, Andy’s days in Cleveland are done, but he will always be loved by Cavs fans. Thank you for all of the memories Wild Thing and good luck in the next chapter of your career.